The English Language Intensive Courses for Overseas Students (ELICOS) are for students who want to further their studies in vocational or higher education, or improve their English for business purposes or personal development. In this course you will develop your English language skills by listening, speaking, reading and writing in English. Classes use teaching materials that have been specially prepared for the English language classroom, including language textbooks, CDs, computer software, newspapers and videos. Only English is spoken in the classroom, and the maximum class size is 18 students. 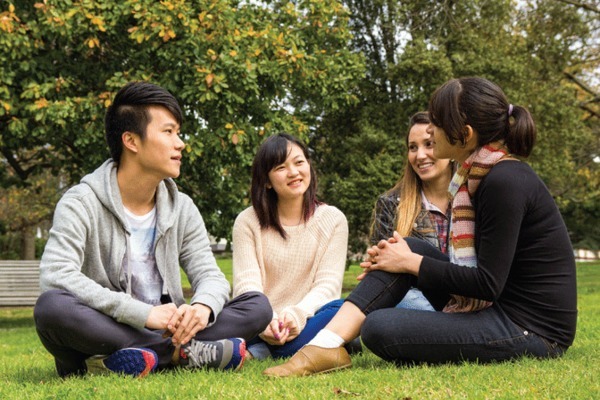 The tuition fee for ELICOS is great value, starting at only AUD$270* per week.